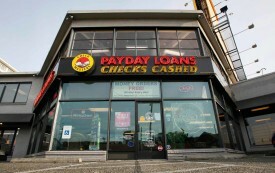 Can a New Kind of Payday Lender Help the Poor? Oakland’s Community Check Cashing offers an unusual alternative for the underbanked. 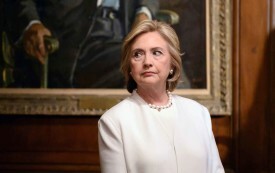 Her campaign has put a spotlight on the cozy relationships between Democratic operatives and corporate America. 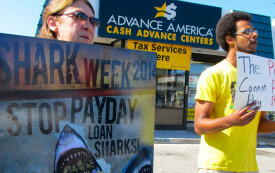 Why Is Florida’s Congressional Delegation Defending Predatory Lenders? 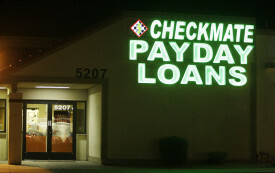 It’s hard to rein in the payday lending industry when lawmakers keep protecting it. Regulated, federally subsidized banks serve the wealthy and the middle class. A Wild West hodgepodge of unregulated lenders serves everybody else. They can dock your pay and ruin your credit—and the industry has only grown in recent years. 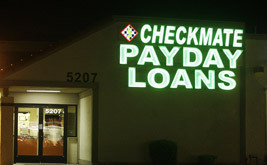 Payday Lenders Keep Evading Their Regulators. Can Anyone Stop Them? The Consumer Financial Protection Bureau has a plan, but it’s full of loopholes. Did Predatory Lenders Pay These 12 Lawmakers to Hobble the CFPB? 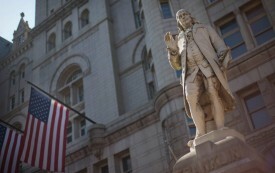 An ethics complaint filed this week alleges that industry lobbyists and donors crossed the fuzzy line between routine fundraising and a quid pro quo arrangement. 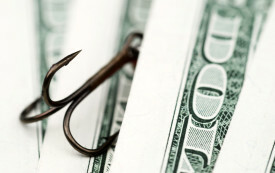 Activists want to draw attention to some of the most predatory financial companies. 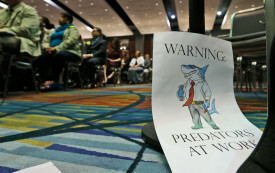 Will the Government Finally Regulate the Most Predatory Industry in America? The Consumer Financial Protection Bureau is poised to issue regulations for businesses that offer small-dollar, short-term loans. Will they be strong enough? The $30 billion-a-year industry continues to fleece borrowers with high rates and shady terms.